This is NOT your father’s music business! The new music business is found everywhere, in all musical styles, with any level of talent, and in any city on the earth. Since such a tiny percentage of artists are signed to labels anymore, YOU have the opportunity to be a busy producer helping people realize their dreams of recording. 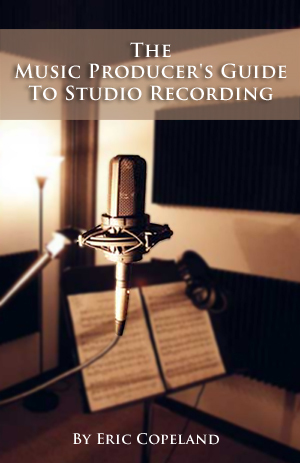 Whether you are a producer (or want to be), or an artist who wants to produce an amazing recording, this comprehensive book covers everything you’ll need to know!